The cleanliness of your facility can directly affect the success of your business. When potential clients, partners, or employees first enter your building and see stained carpets, dirty bathrooms, overflowing trash cans, and the like, it’s safe to say that they won’t have a very good first impression. You want the appearance of your establishment to reflect the quality of work that you do, so if your cleaning company is slacking on their duties, it’s bad for business. 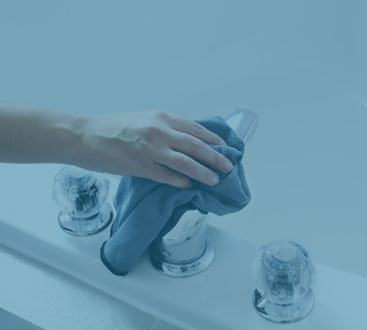 At Augie’s Janitorial Services, we are committed to exceeding the expectations of our clients and having every area looking immaculate, even the nooks and crannies that are often overlooked. 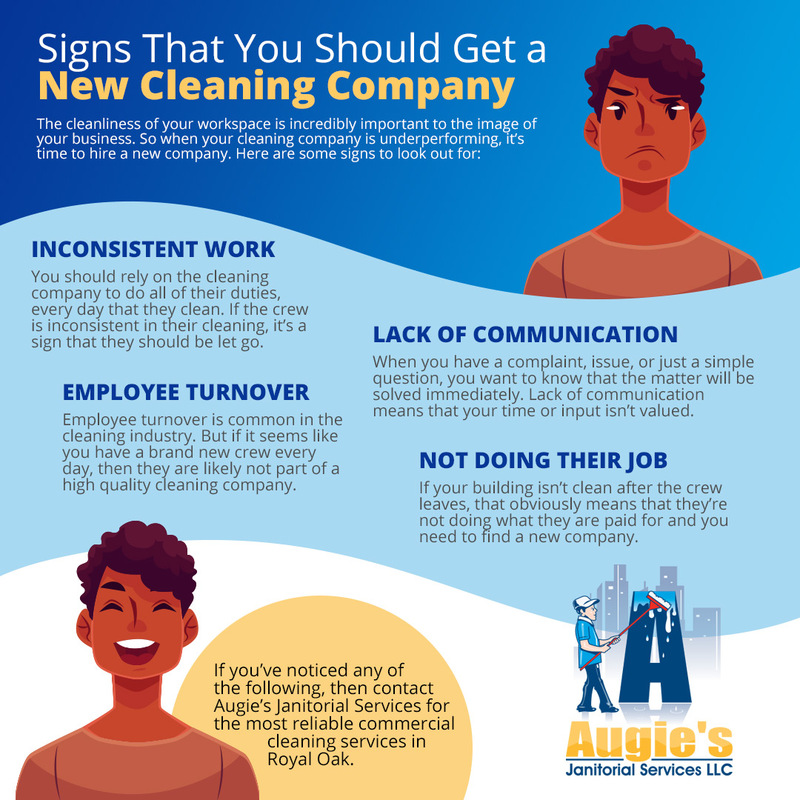 If you have noticed any of the following signs when it comes to your current cleaning crew and their work, then don’t hesitate to contact us! 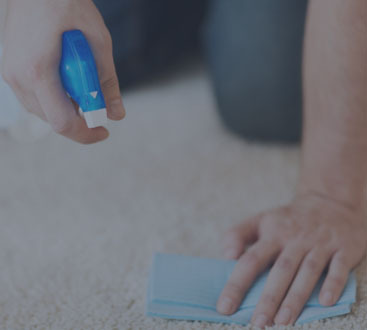 We pride ourselves in providing the best cleaning services in Royal Oak, and are ready to help your business shine! When you walk into your office following a cleaning, do you know what to expect? Or is each day a little bit of a guess as to what’s been cleaned properly and what hasn’t? When you hire a cleaning crew, there should be no guessing game whether or not everything has been cleaned. Every day, your offices should be sparkling, because that’s what they were hired to do. If your cleaning crew is inconsistent, this is a sure sign that you need to hire a new company. Employees leaving their cleaning job should be expected since the turnover is pretty high in the industry. But if it seems like it’s a new crew day in and day out, that is not a good sign. It shows that the company is unable to keep their staff happy, which will also affect the quality of work that they do. To go even further, you don’t want strangers having access to your facility every day! It is important that you have good communication with your cleaning company. You want to know that if you have a complaint or an issue, it will be handled immediately. So if you’ve found yourself leaving voicemails and not hearing back for some time, it is a sign that you need to move on. Lack of communication shows that you are not a priority to the company and that they don’t value your time or your input. Maybe the most obvious sign that you need to give your commercial cleaning company the boot, is if your facility isn’t clean and your supplies aren’t stocked. You hired them to provide cleaning services, so if they’re not doing what you’re paying them for, tell them to be on their way! When you hire Augie’s Janitorial Services, none of these issues will arise. We make sure that all of our employees are going above and beyond to ensure that your facility looks spick and span every single time that we leave. So if your cleaning crew has been much less than stellar, it’s time to upgrade! Contact us today for commercial cleaning services in Royal Oak!